From 1997 - 2001, Leland recorded a number of original songs in his spare bedroom, using cheap instruments, an old drum machine, and a 4-track recorder. He played every instrument and sang every word. 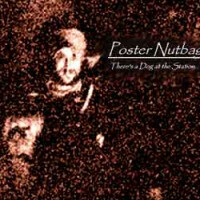 He compiled them under the name "Poster Nutbag - There's a Dog at the Station." You can hear the entire collection here. Mid-Fi at its finest! These songs were written over the course of about a decade of Leland's life... from the beginning of high school ('87) through the end of the 90's. 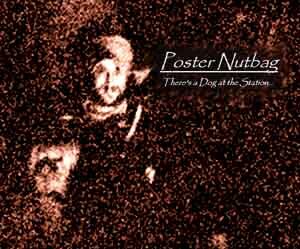 "Nowhere" is the oldest song on this set of tracks; it was written when Leland was 15, in the 10th grade. This 'album' was never mass-produced. It is available here for you to enjoy. So ... enjoy!